Since the grass is growing and I haven’t cut mine yet it is time to get out and do that chore and about 50 more around the shop and home. 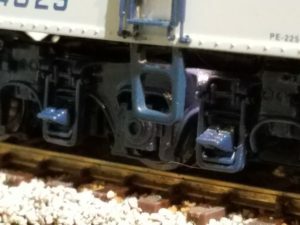 Call it “Spirng Cleaning”, “Spring Break” or whatever, many model railroaders are on the same schedule. SO … We will not be open Weds. 4/24 through Tues. 4/30 to take advantage of this nice weather. If you are modeling at this time I am jealous. You may email or purchase through our site and orders will be accommodated. We will just not be opening the shop to the public during this coming week. Thanks for your understanding. New Digitrax Zephyr Express!! IN STOCK! Zephyr Express gives you simple to use Digitrax Complete Train Control for a great price. It offers simplified advanced train operation for any size layout and is fully expandable. 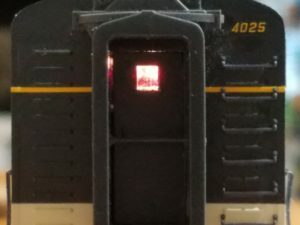 You won’t have to start over when you want to do more with your railroad. 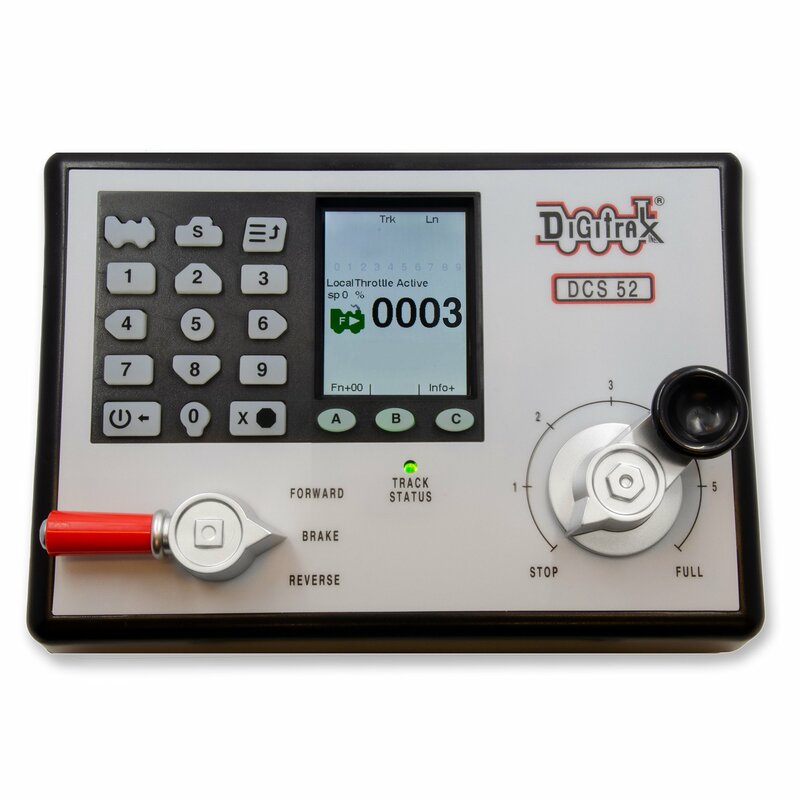 Comes Complete with DCS52 Command Station, PS314 Power Supply, LT1 Decoder Tester and LocoNet Cable, System Reference Manual and Decoder Manual. We are adding a new folder to the top menu under “Reference”. It is “Installs”. Here we will share some of the work that is done at our install and repair desk. 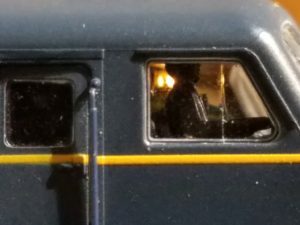 Please see our newest entry, C&O E9 with ground/truck lights, prototype conductor cab light and prototype back door interior light.